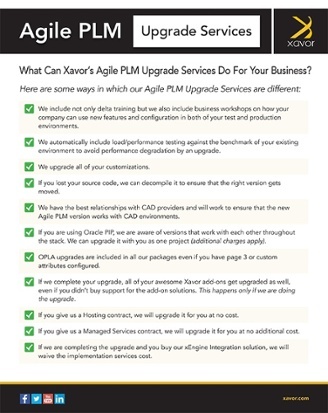 What Can Xavor’s Agile PLM Upgrade Services Do For Your Business? 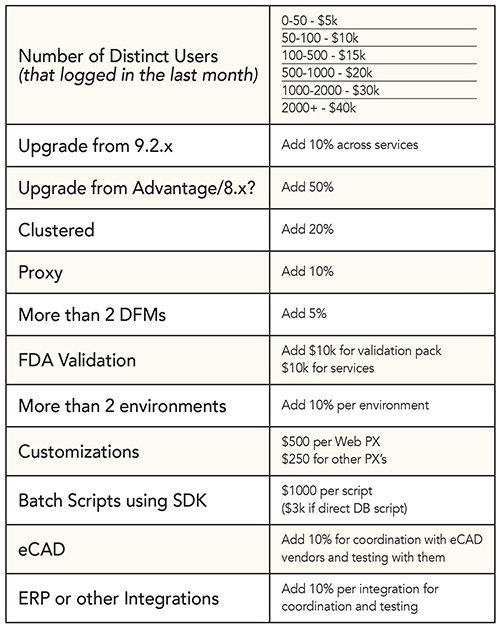 If we complete your upgrade, all of your awesome Xavor add-ons get upgraded as well, even if you didn’t buy support for the add-on solutions. This happens only if we are doing the upgrade.